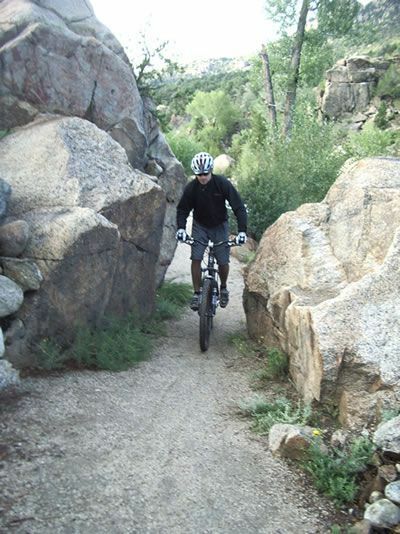 35 miles of trails connect Granite & Crystal Reservoirs. 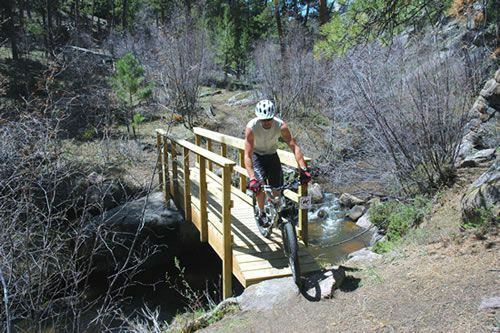 Specific features include four mountain bike play areas and mountain biking skills areas. 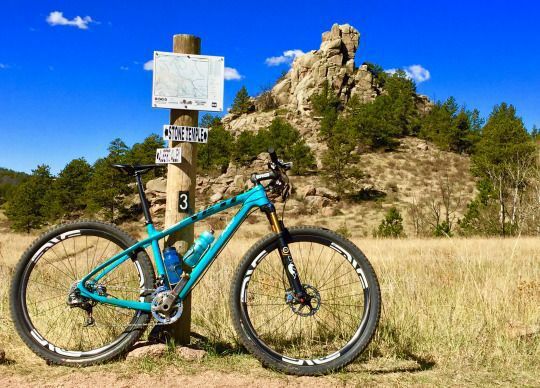 The International Mountain Biking Association (IMBA) awarded the designation of Epic to the Curt Gowdy Trail System in 2009. 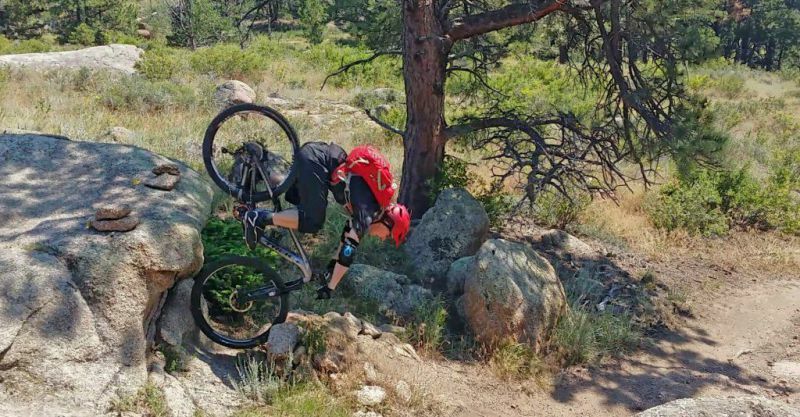 This designation, the first and only in Wyoming, means the trail system provides a quality ride and quality experience for trail users. 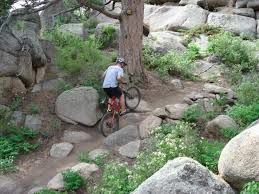 Trails are located from the Visitor Center to Crystal Reservoir.